Travel insurance; we all need it right? But when you’ve signed on the dotted line and the policy has arrived are you sure you have the right deal for you? If you need to buy travel insurance and don’t know where to start, or you’ve bought it, and you have no clue what it covers, this is for you. This one is pretty straightforward and is the most common type of travel insurance. It covers unforeseen circumstances such as sickness for you or a travel partner, legal obligations such as the dreaded jury duty, weather issues that put a dampener on your travel plans or carrier issues. Exactly what each policy covers will vary from provider to provider, so make sure you know what you are getting. Ideally, you’re looking for a plan that includes any pre-existing medical conditions as well as any other thing relating to illness or injury such as ambulance costs and 24-hour emergency assistance. Some also cover emergency dental work too. This insurance works in conjunction with medical insurance, making sure you are covered for travel to a suitable medical facility if you’re in a remote location or somewhere that can’t treat your particular ailment. This insurance covers clothing, medical items or essentials should a bag become delayed. It also provides protection in the instance of items being lost, stolen or damaged while on vacation. This insurance is usually more suited to international trips due to the additional costs. 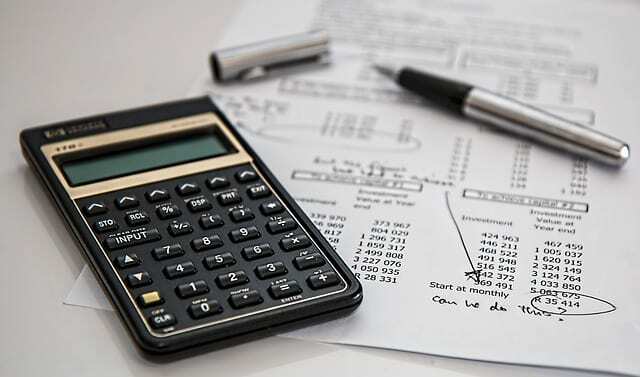 Insurance companies and airlines offer this pay out to save on fees in the event of flight difficulties like delays or cancellations, mechanical breakdown, strike action or adverse weather conditions. I can’t stress this enough. It’s a costly mistake to go back later and see that your policy doesn’t cover you for everything you need it to. Ensure you check what’s included and excluded before purchasing your policy. For example, you may not need evacuation insurance if travelling to London or Paris as these areas are likely to have suitable medical facilities in the city, rendering the insurance pointless. 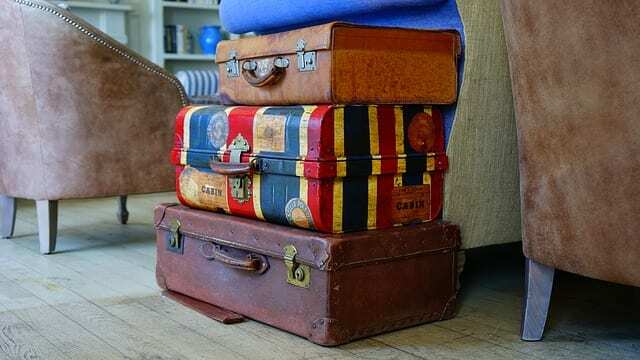 You may, however, need baggage insurance if you are travelling with connecting flights because that increases the chances of your items being lost or stolen. It’s also worth checking your existing medical insurance as some of these cover for care abroad too. Grab your terms and conditions document and give it a read to see the coverage you already have. Many insurance policies don’t include cancellation of a trip as a matter of course if the country has suddenly been struck with an infectious disease. If you are going to an unusual destination, it may be possible to add this to your policy, but you will have to check with your provider. Before committing to any insurance purchase, you need to ask yourself if it is good value for money, and if it is a competitive price. For the former, this is down to your own perception, but for the latter, you can go on one of many online price comparison sites such as TripInsuranceStore.com, QuoteWright.com, InsureMyTrip.com, Travel Guard, and Squaremouth.com to compare prices. You may need to provide the destination, travellers ages, trip duration, country of residence and the cost of the travel components for an accurate quote. Word of mouth is great for business, and if a friend has had a good experience with a particular provider they are likely to let you know about it, so ask. You have to bear in mind that their individual circumstances may vary from your own, but information such as customer service, ease of using website and payment procedure will be similar for every transaction. Purchasing through travel companies is convenient, and discounts can often be had. However, ensure that you check the coverage they provide and decide if this is enough for your individual needs. Some providers give you too much cover, which could mean you could find a cheaper deal elsewhere. If you buy insurance sooner rather than later, you are likely to get extra coverage or a good discount. Prices rise nearer to the date of travel to snare those who have forgotten to buy it. When you buy your travel insurance, keep a paper copy and a digital copy safe with you while you are on your trip just in case you need to make a claim.